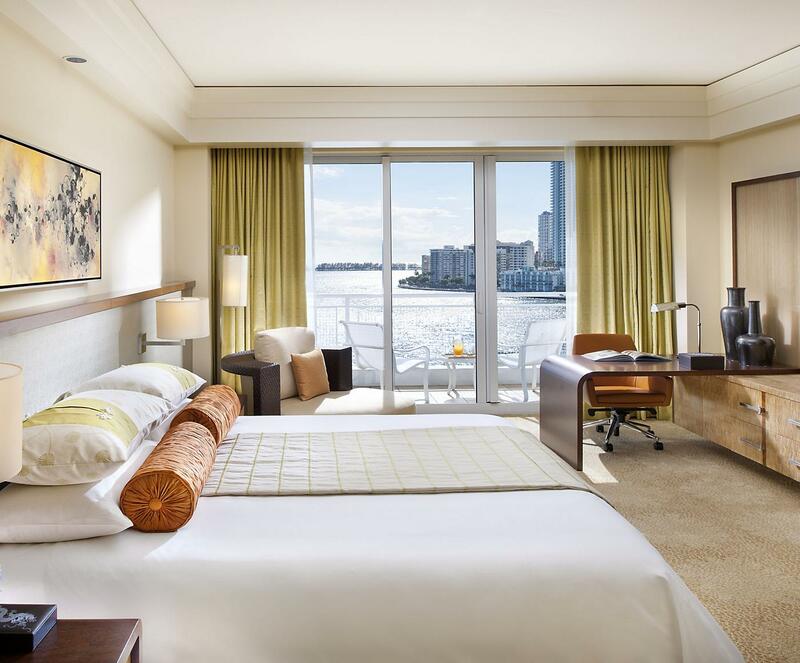 With a beautifully peaceful waterside setting, Mandarin Oriental, Miami is a 5-star luxury hotel in the prestigious Brickell Key area. 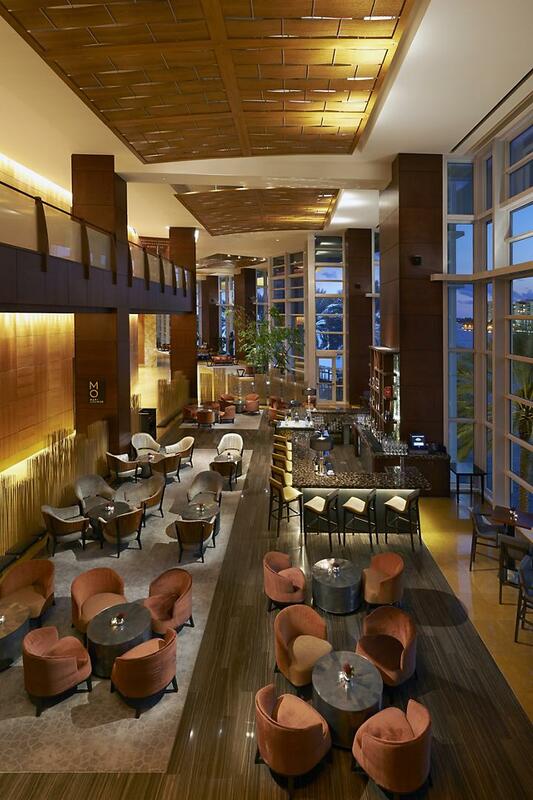 With spacious rooms and elegant suites, innovative gourmet dining and extensive leisure facilities, we are the perfect base for your Miami vacation. 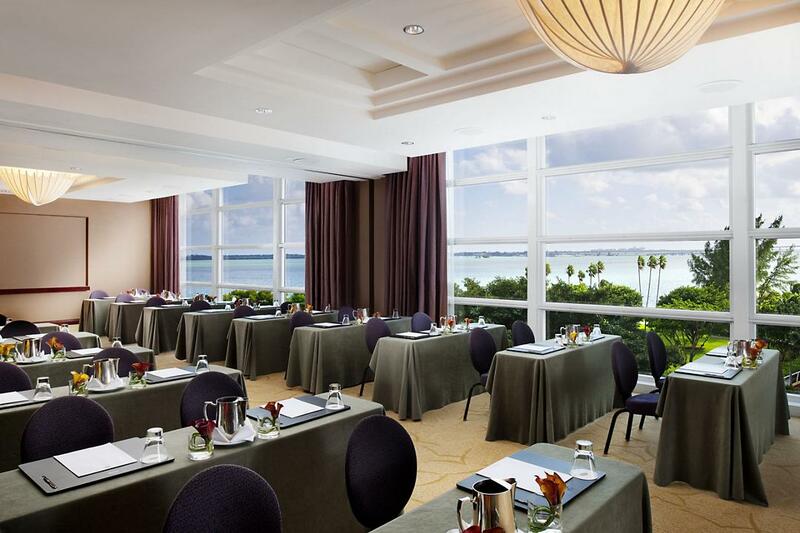 Situated on Brickell Key, Mandarin Oriental, Miami enjoys a wonderfully private, yet convenient, location. Secluded private island setting surrounded by picturesque water views. Walking distance to Brickell City Centre. Only 2 mi/3.2 km to the Port of Miami, American Airlines Arena, Perez Art Museum Miami and the Philip and Patricia Frost Museum of Science. Ideally situated close to the major airports of Miami International Airport (9 mi/14 km) and the Fort Lauderdale International Airport (29 mi/46 km).